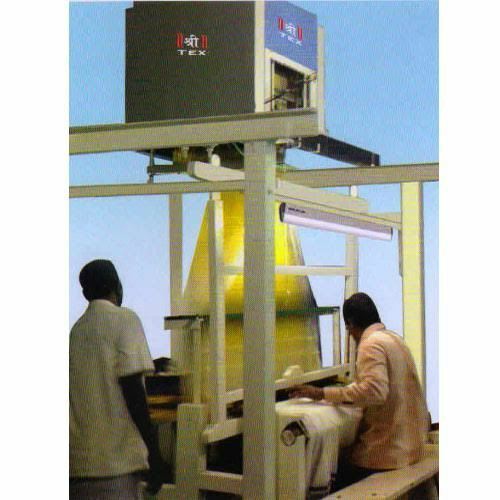 Manufacturer of a wide range of products which include electronic jacquard for rapier loom, electronic jacquard for hand loom, electronic jacquard for power looms, high speed electronic jacquard, electronic jacquard machine for power loom and high speed jacquard machine. 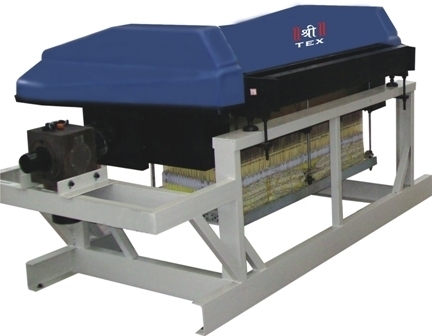 We are offering Electronic Jacquard Rapier Loom to our clients. Heavy back rest with brake for fine settings with adjustable position. We are offering Electronic Jacquard for Hand loom to our clients. We are remarkable entity, engaged in offering high quality Power Loom Jacquard. 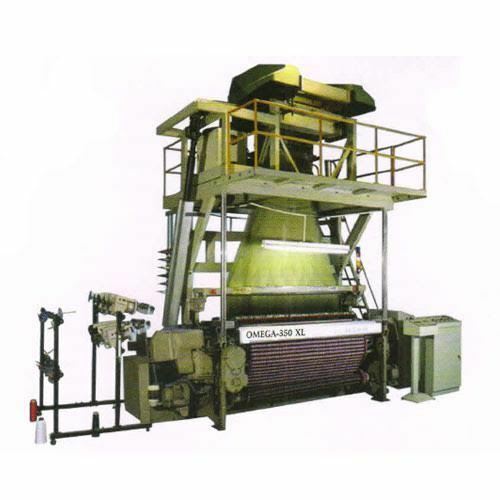 The offered loom jacquard is manufactured by our proficient professionals from premium quality components and the latest technology in line with industry norms. 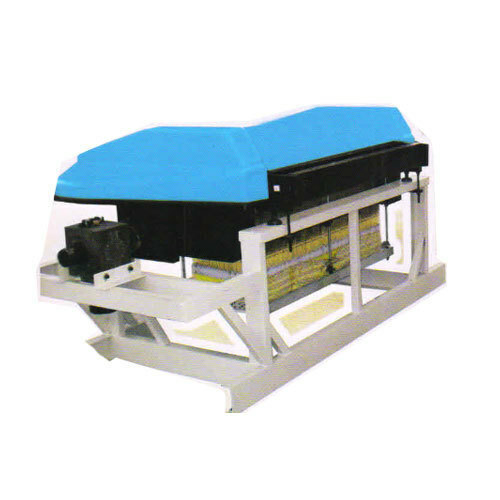 In order to ensure that zero-defect product is delivered at users’ end, this loom is strictly tested on varied quality measures. 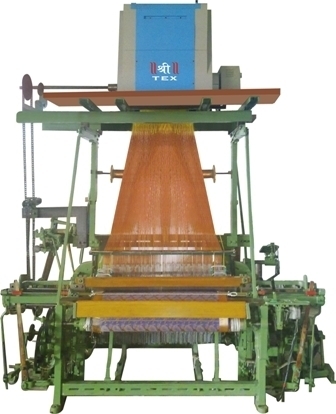 The offered loom jacquard is used in light and heavy duty weaving industries. We are offering High Speed Electronic Jacquard to our clients. We are offering Electronic Jacquard for Power Loom to our clients. 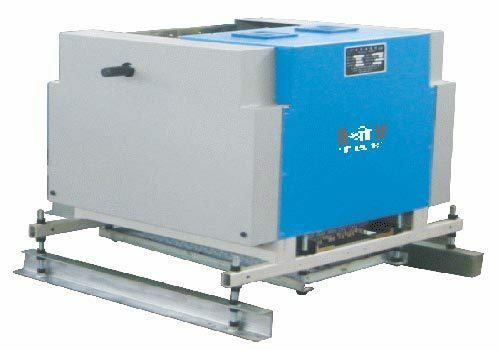 We are offering High Speed Jacquard Machine to our clients. 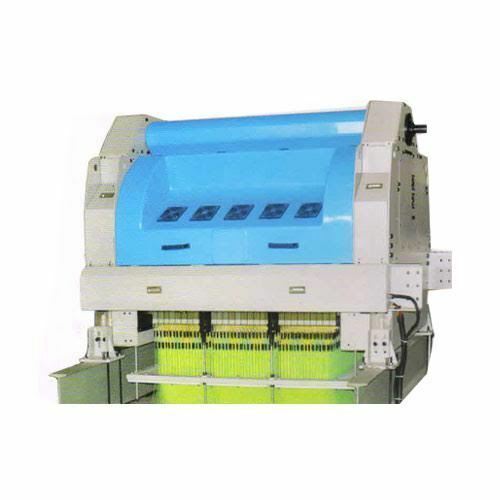 We are offering High Speed Electronic JacquardMachine to our clients.